Eunice Maurice and Chun- Chi Wang have both worked and lived in a variety of countries. Born in Korea, Eunice Maurice was adopted by a Dutch family at an early age and grew up in the Netherlands. She lived and worked in the Netherlands, in the USA, Korea, Japan, Italy and Indonesia and currently lives and works in Berlin. Chun-Chi Wang studied in NYC, lived and worked in London and Paris and currently resides in Taipei and Berlin. Drawing from their experiences as women "in-between cultures" whose biographies bridge Asia and the West, their project investigates how cultural origin shapes and influences collective memories, ideals and desires and the consequent feeling of loss that derive from those. 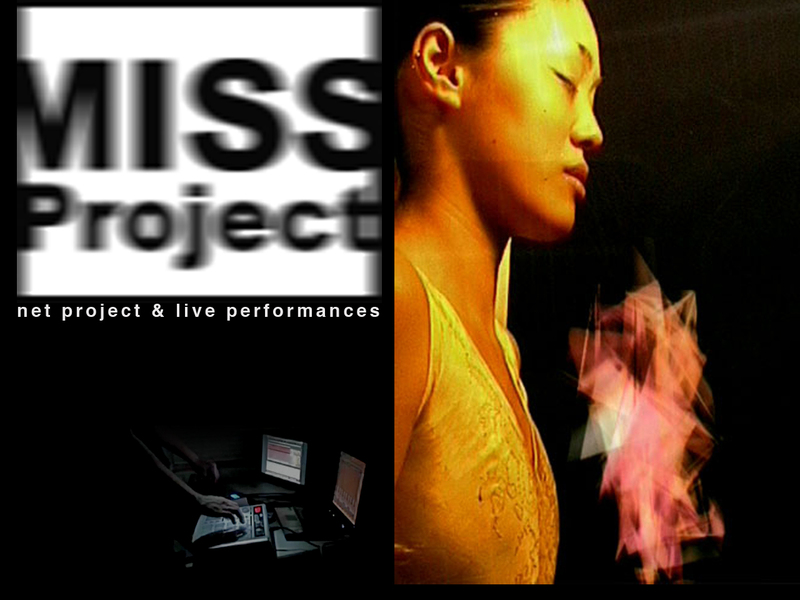 Utilizing visuals, sound, text and spatial movement, their project is a multilayered performance piece based on interviews with participants from all over the world who submitted their MISS story to the MISS website and also on interviews with women in Germany, the Netherlands and Taiwan, who moved away from their home-countries at different stages of their lives. The participants were involved in creating the performances by sharing ideas, directions, and lines of dialogue that the performances could use and improvise on. This project will develop custom computer controlled system for the real time manipulation of audio and visual material during the live performances and this system enable the control of a given performance to be shared between the artists and the participants and the impact of digital technology on the photographic image, both still and moving. 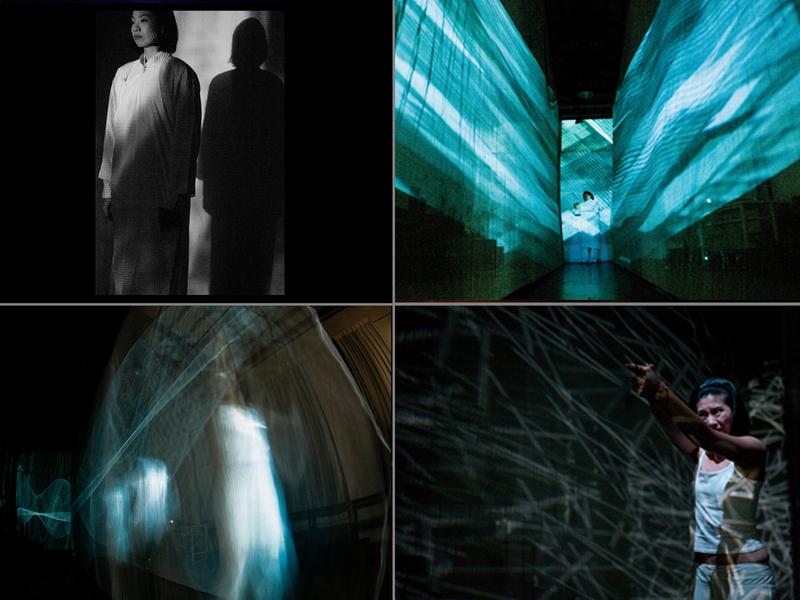 This project on the subject of Media Arts, Performance and Narrative brings together Eunice Maurice, Chun-Chi Wang, Pei-Wen Liu and I-Fen Tung.